Finger painting is a great way to introduce art. It is also a therapeutic medium for self-expression that allows children to be open and free to express their feelings without using words. 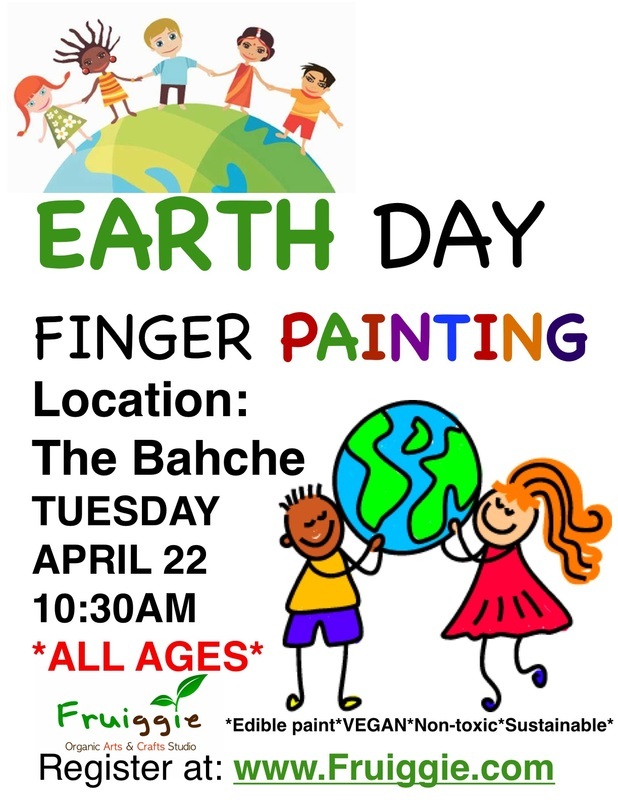 Finger painting not only helps children to learn their colors and create art, but it also strengthens those little hand and finger muscles, which contributes to fine motor skill development. In this class, toddlers will use their fingers and hands as their painting tools to create beautiful paintings and prints. Our paints are fruit and vegetable based, organic, and non-toxic. So no worries when your wee one can't stop exploring with their fingers and mouth. No instructions needed to enjoy, just freedom to explore! *All paintings will be framed at the end of each class and ready to be displayed at home. *All Fruiggie paints are non-toxic, vegan, gluten free, fruit, vegetable and plant based. All Fruiggie paints are also compostable. *Experimenting with Fruiggie Painting will help to strengthen your child's creative, fine motor and social skills, and stimulate your child's senses (Touch/feel, sight, smell, taste-Edible finger paints).